We empower you with solutions. We’ll show you how to use Instagram and LinkedIn to turbo charge your business. With over 800 million users, Instagram is a visually aesthetic powerhouse for marketing. Let us show you how to effectively target, engage and sell to your customers. LinkedIn is a business-focused networking site for professionals which allows you the opportunity to promote your abilities and skills. Why are promotional products so impactful? Promotional products are an effective way for clients to see your brand frequently and remember it. Studies have shown most people keep promotional products from 1-4 years. It’s the gift that keeps on giving! QUESTION: Want to boost company productivity? Control expenses, travel time and that of your clients. Be more productive with the ability to meet from anywhere at any time with up to 100 people. Learn to hone your communication skills, conduct a meeting with authority and ease. We’ll show you how to look like a pro every time! 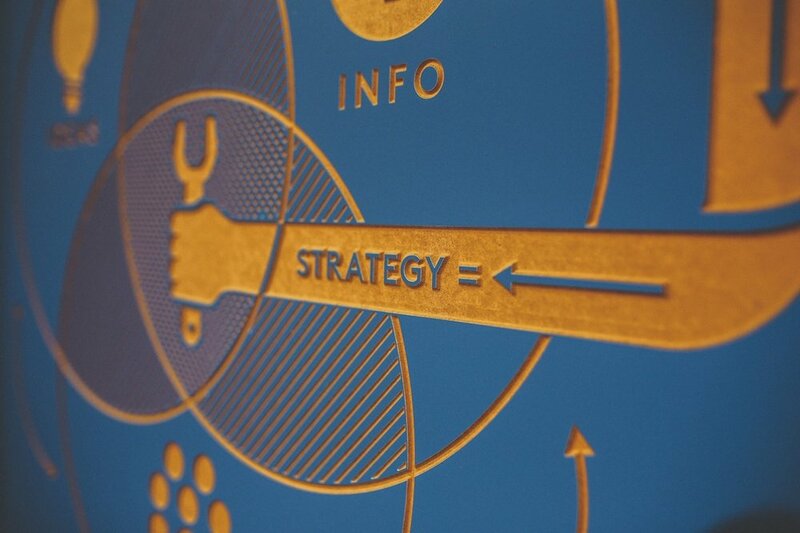 Content marketing is strategic. Creating and distributing relevant and consistent content attracts a clearly defined audience — and ultimately, profitable customer action. Our experienced team will discuss a host of ideas for different outreaches for your company. What’s working for your company and what’s not? Share ideas and get feedback from other like-minded professionals in our weekly Zoom meetings. Join our engaging online environment for tips and fine-tuning your social media and marketing strategies. How is your online persona? Are you confident, poised, natural, or still in that awkward unsure stage? Webinars are now a necessary part of your marketing/business strategy. Beware, if you don’t grab the attention of your viewers immediately, you loose them just as fast. We’ll teach you how to conduct a powerful and memorable presentation that will convert views into sales. The Soup to Nuts of Brainstorming. Please let us know which service you’re interested in the message section below.